We just released our new online course, Introduction to Market Sizing, which you can openly access from the Entrepreneur’s Toolkit Collections right now. Tap here to enroll for free. Estimating the size of your market, as you know, is an essential task for any startup. 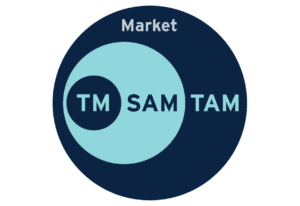 The course is a 30-minute introduction to two market sizing approaches — top-down and bottom-up market sizing — with accompanying case studies that illustrate the market research methodologies. When you enroll, you immediately get access to a series of 12 video lessons and activities on market sizing. You’ll get a crash course in market research definitions and targeting your customer in your industry landscape. You want to calculate the size of your target market. You’re an entrepreneur trying to take action on strategic market questions about your startup. You want to know the difference between top-down and bottom-up market sizing methodologies. 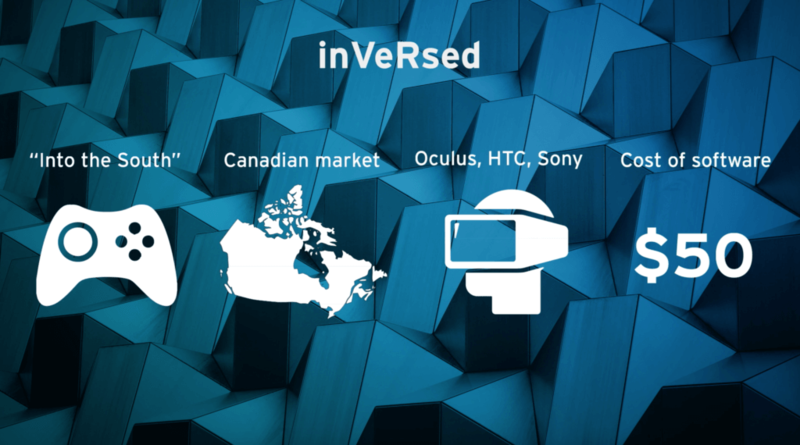 You want to analyze competitor revenue share in your market. How to approach and calculate market size for your product. How to find data sources to add to your market size model and build assumptions based on secondary market research. How to build a framework for updating your current market size estimates. Learn tactics and methodologies to help you narrow down your startup’s target market size. Written by market research analysts from the MaRS Market Intelligence team, we start out the course with concepts and definitions, and quickly get into practical lessons and activities on calculating your market size. This is the Entrepreneur’s Toolkit’s third online course, in January we released Introduction to Investment Readiness and in April worked with our sales expert Kevin Smith, The Story Architect, on a 2-hour course, Selling for Entrepreneurs. 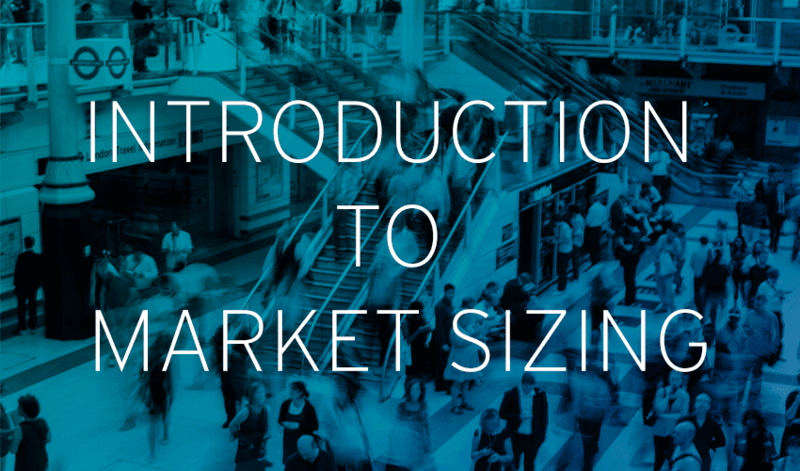 Learn from case studies that illustrate different sector approaches to market sizing. We plan to keep experimenting with how an innovation hub can serve entrepreneurs on foundational and advanced business skills and tactics. We’re open to your feedback on the courses as we work on the next course. Please send any thoughts to toolkit@marsdd.com. Want to hear from a market research analyst and a VC investor on how to effectively find sources of data and communicate the size of your market? Join our live online Q&A on August 4, 2016 at 2:30pm (ET) designed to help you get started on estimating your market size and communicating your methodology and data effectively to investors.